Has anyone seen August? Now, where did that guy go? I turned around & he was just up & gone. May I also be the bearer of bad good news that Christmas is only 17 Fridays away. Lord help us all. When we get in a bind, do we pray? When we aren’t in a bind, are we praying? Are we complaining about our blessings? I think sometimes, I would be right in there with the children of Israel, sadly. The children of Israel were quite a fickle group. Even though, Moses, through the power of God had just parted the Red Sea for them to walk over on dry land. Safely. From the Egyptians. (Exodus 14:21-24) Even though, God gave them everything they needed. Their clothes never wore out, (Deuteronomy 29:5) they never had to worry about shelter, & they had food every morning (Exodus 16:35). Even with all of these miraculous happenings , they still weren’t happy. They just didn’t get it. They grumbled & complained. And when they did, God heard them & made sure they were provided for(Exodus 16:13) But you know what? Their needs weren’t met right when they thought it should happen or in ways they thought it should be, it was on God’s time. We might need reminding that God is able to help us every day of our lives. We just have to do our part by obeying & asking. 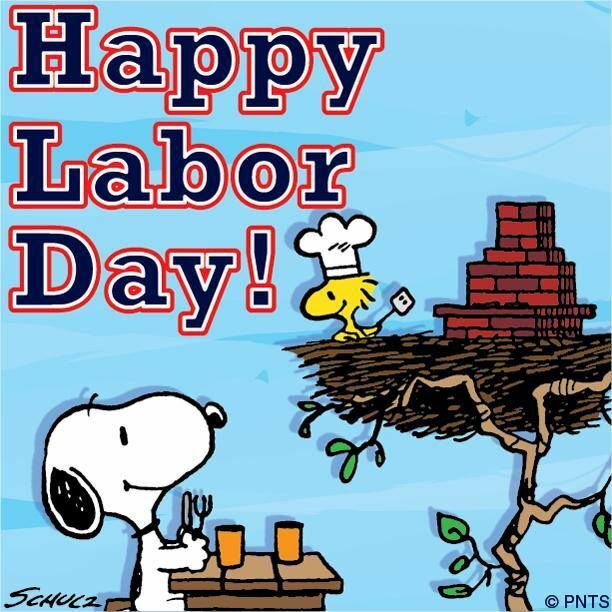 I hope you all have a blessed Labor Day weekend. We will be doing the norm, cooking, eating, & visiting with friends & family. My Daddy’s birthday was this past Thursday. So, we will throw in a little birthday celebration in the mix. Until next time, I love all y’all & will be thinking about ya while I should be washing clothes.